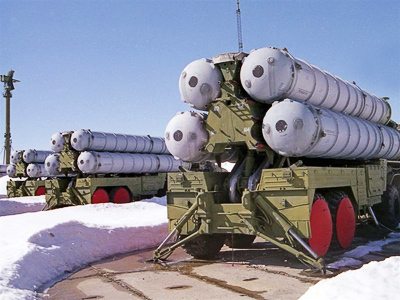 Russia will consider the expediency of the new Strategic Arms Reduction Treaty if the US steps up its unilateral missile defense program, Deputy Foreign Minister Sergey Ryabkov has said. ­Moscow has confirmed that although there is no direct link between offensive arms reduction and missile defense in the treaty, Russia will be closely watching the moves of its Western partners. If the US “increases the size and quality” of missile defense individually or together with NATO, this would mean the situation has changed, Deputy Foreign Minister Sergey Ryabkov said at a news conference on Monday. Then, Russia will have to consider if it should further comply with the treaty, he warned. Moscow may also take other measures, including military and technical, in response to the new situation. 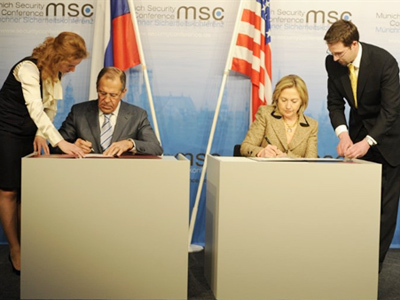 The START treaty that took effect last week, limits both Russia and the US to 1,550 strategic warheads. The previous ceiling was 2,200. 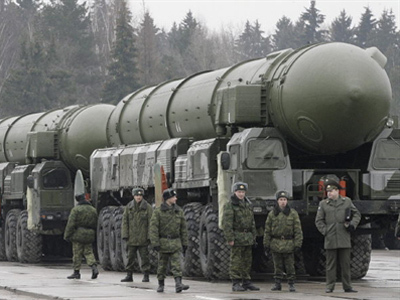 Currently, Russia considers it premature to start negotiating the reduction of tactical nuclear weapons until other disarmament issues are solved. At the same time, Russia is ready to discuss further reductions of strategic weapons in the future, not only with the United States but also with other nuclear powers. 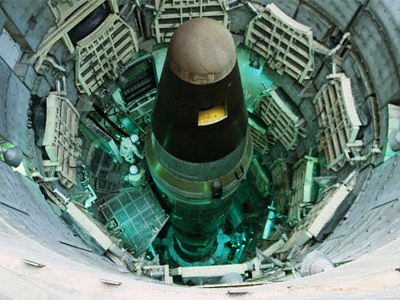 “It would be better to start with withdrawal of US tactical nuclear weapons from Europe,” Ryabkov said. This move would build confidence, he noted. According to the deputy foreign minister, Russia sees no “acute need” to disclose information on the number of strategic offensive armaments. Under New START, the exchange of such information is confidential. A substantial part of this data had already been transferred to the US side within earlier agreements. As for claims the US would be transferring details of British nuclear armaments to Russia, Ryabkov said Moscow and Washington never had such a deal. Russia would welcome certain transparency in that area, but the two sides have no such agreement, he said, refuting the Daily Telegraph report. The newspaper on Saturday cited WikiLeaks as saying that the US allegedly had a secret deal with Russia on the transfer of information regarding the British nuclear forces.